Esther Kravice and Mary Somerton founded Baker Street in 1978 armed with four products and an unshakeable belief that: love tastes great! Today, more than 30 years later, that simple notion has literally changed the face of the Canadian dessert industry. 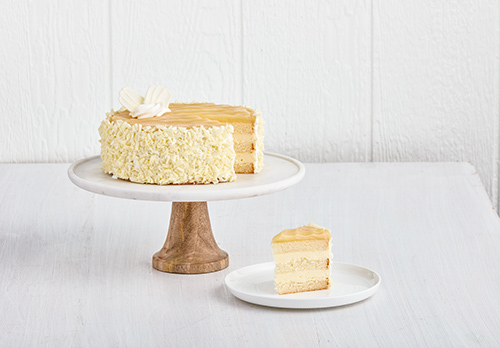 As the leading Canadian manufacturer of gourmet desserts, Baker Street has the unparalled capability to produce premium cakes, cheesecakes, pies, and tortes that are hand crafted and created with only the finest, quality ingredients. Baker Street offers an extensive line of delicious desserts including; Red Velvet, White Chocolate Mousse, Chocolate Mousse, Crème Brûlée Cheesecake and the award winning Carrot Cake. 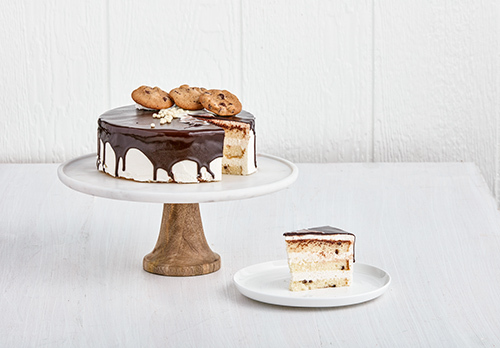 Baker Street desserts are available at restaurants, cafes, hotels, country clubs and supermarkets in Canada and the United States. 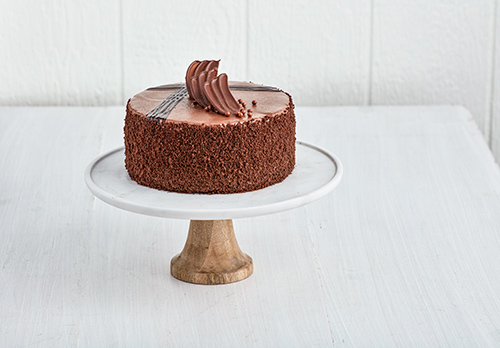 Baker Street has captured the taste of Love in every bite! Be Up To Date On Baker Street’s Latest!